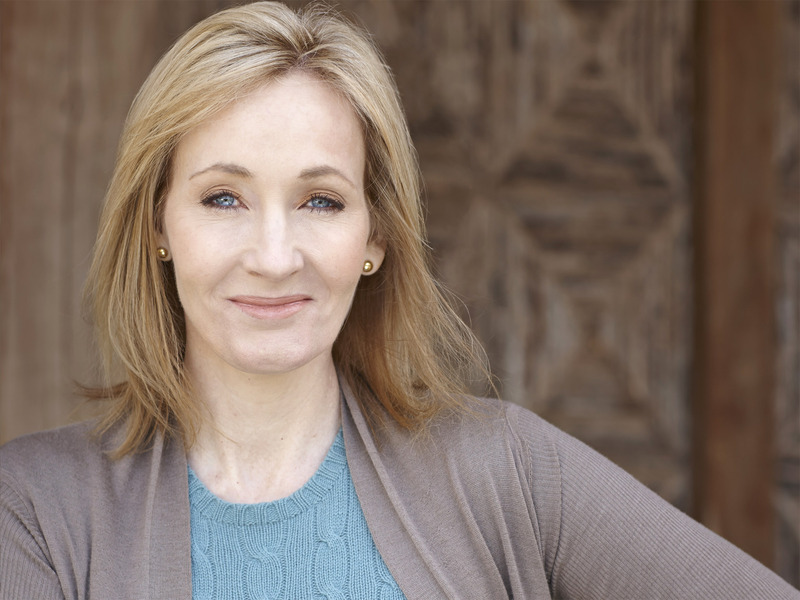 Who doesn’t know the famous author J.K. Rowling – A name that has marked its presence all over the world. Many of us have read books written by her but do we know what all it took to reach here and to be a known face in the world. Failure, rejection and the journey to success weren’t less than a roller coaster ride for the iron lady J.K. Rowling. When on a delayed train journey Rowling was traveling from Manchester to King’s Cross Station in London, the famous characters Harry Potter, Hermione Granger and Ronald Weasley was portrayed by her in her mind. 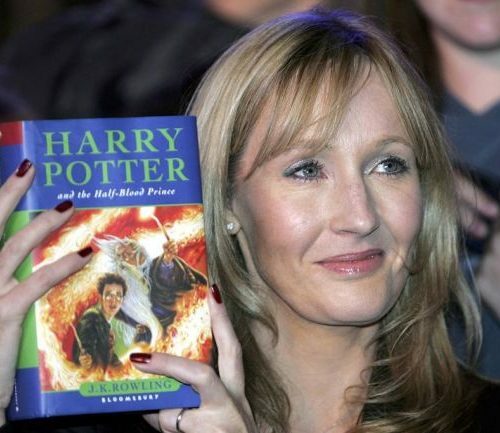 In those six rough years, she imagined the entire magical world of witches and wizards and assumed the pen name J. K. Rowling by publishing “Harry Potter and the Philosopher’s Stone” the first novel in the now cherished “Harry Potter” series. Since then Rowling has become UK’s best-selling living author. Not only famous but her work made her wealthiest women of the world as well. Her success was not much before she overcame the sufferings of being a single mother. J.K. Rowling was born in the Southwest of England, grew up along its border and Wales with her father, mother, and sister in the family. At the age of six, she wrote her first book about a rabbit. She even was praised by her mother and wanted to get it published. Rowling’s life has been a tumultuous one. To say, she never walked on a smooth road. Her teenage years were also not that good as her mother was fighting 10-year-old battle suffering from multiple sclerosis. The most heartbreaking moment in her life was the day when her mother died. Rowling was 25 then. Such tragic incident took place just after six months Rowling began writing “Harry Potter.” The mother who praised her first writing wasn’t aware of her upcoming book, which Rowling laments. After her mother’s death, Rowling shifted to northern Portugal. From there on, she thought to give her life a fresh start and began teaching English as a foreign language. Rowling then started dating a man named Jorge Arantes. After she had become pregnant, she moved in with Arante’s family. But in just 13 months, life took a U-Turn for her. It turned to be a failed marriage. From their wedding, Rowling gave birth to a daughter. After some time, she returned to the UK with her daughter along with three chapters of Harry Potter in her briefcase. Living alone, jobless with her daughter Rowling fell into depression and even thought of committing suicide. She was living on state benefits and was spending her life by continuing writing Harry Potter in cafes with her daughter sleeping next to her. She received many rejections to publish her book. But, in 1997, she got a green signal from Bloomsbury, a publishing house in London to publish “Harry Potter and the Philosopher’s Stone”. At the publisher’s request, she added letter “K” to her pen name (for Kathleen, her paternal grandmother). The Harry Potter series has earned over $450 million dollars in book sales alongwith several awards. Several movies have been made from these books as well. Forbes estimated Rowling to be worth about $1 billion, in 2011. After giving some of her wealth to the charity she has fallen from the publication’s list of the world’s billionaires, but still, she remains the most powerful celebrity and world’s top-earning author. Thus, if you too have a dream or have been running into failure, don’t let that stop you. Whether you are going through a tough time in your life, but are working passionately on something you believe in, don’t ever give up. Nobody knows you might end up with amazing results.